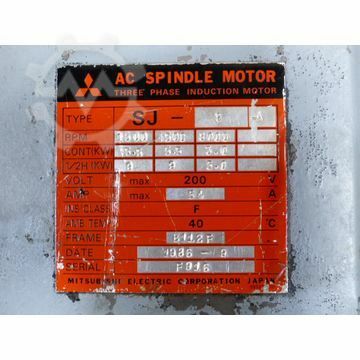 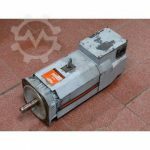 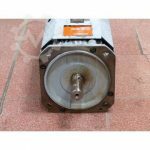 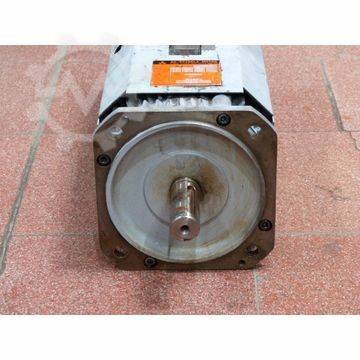 Mitsubishi SJ-9-A spindle motor, serial number according to the photo, used, normal wear, 100% functional, included with com. FotosACHTUNG: Please separately request costs for shipping and handling! 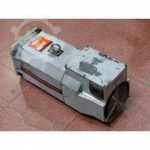 ATTENTION: Please enquire for charges for packing and transport separately!